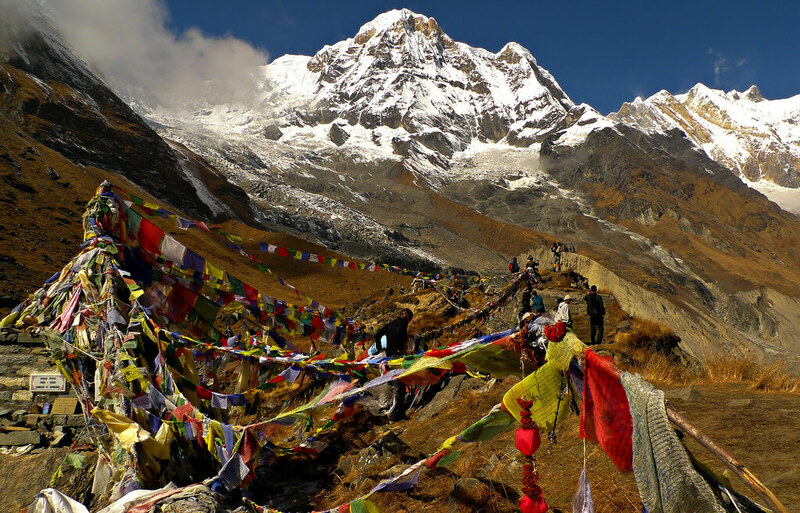 The Langtang region is the nearest mountain range from Kathmandu city and is situated in the northern part of the Kathmandu Valley. 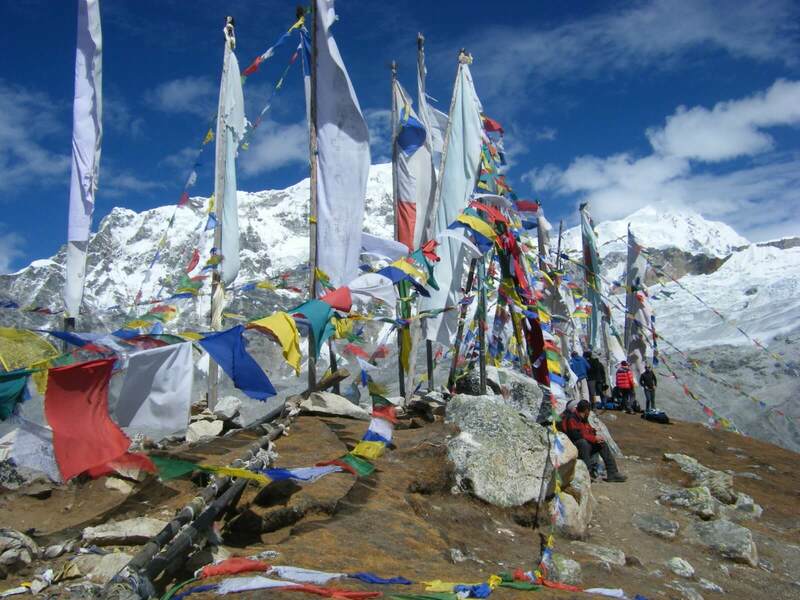 Langtang trek is a trek with real heart. 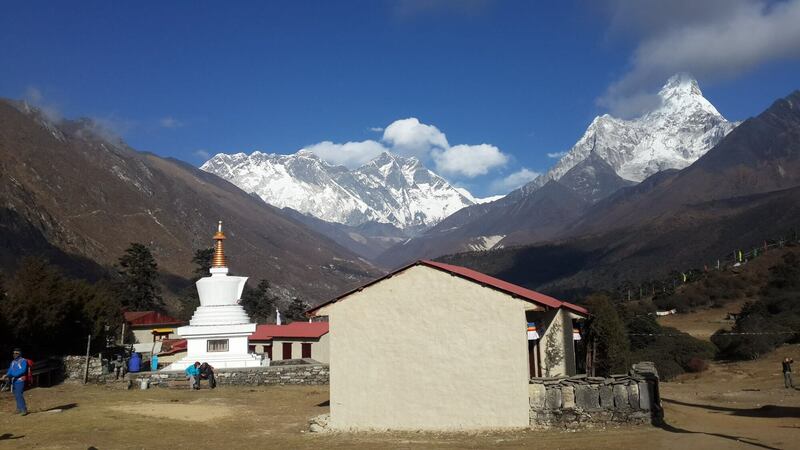 The Langtang Valley is one of the most beautiful places in Nepal and was once the darling of trekkers seeking stunning landscapes and authentic culture along with heartwarming hospitality in the delightful homestay guest houses all within easy reach of Kathmandu. 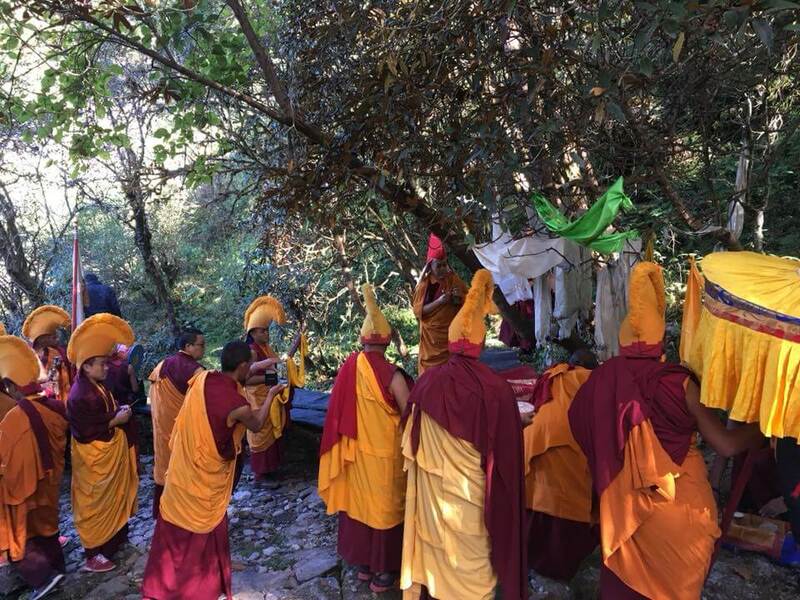 The journey starts with a 7-8 hours drive from Kathmandu valley to Syahrubesi. 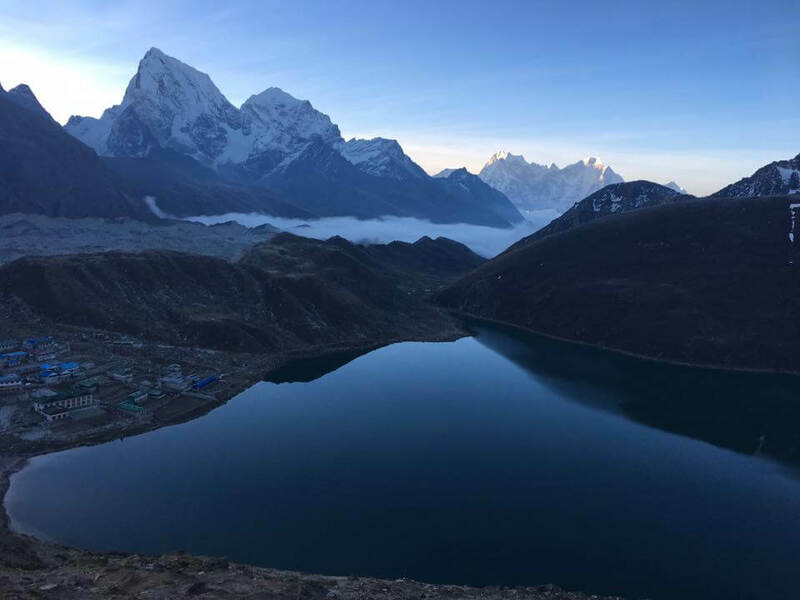 You will trek through the rugged terrains and cross the dense bamboo, oaks, pine and maple forests towards the beautiful and scenic Langtang valley. 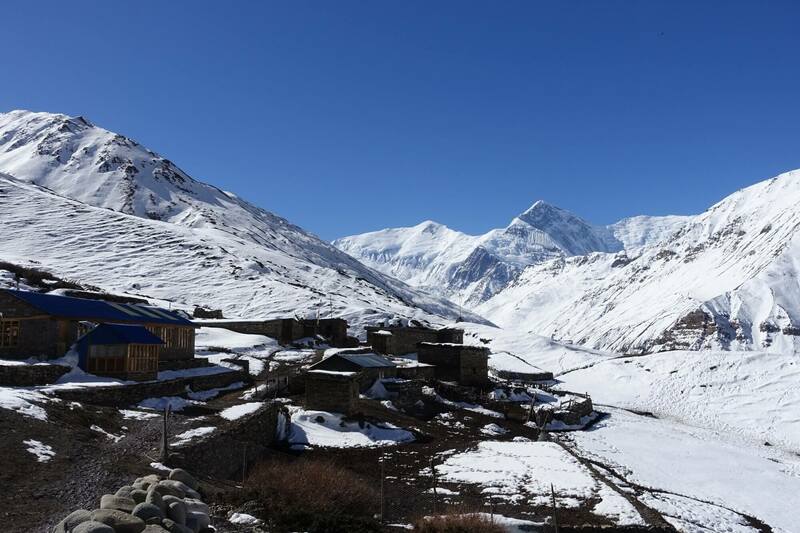 Langtang Valley is the largest settlement of the Tamang community where you can explore and experience the unique culture, traditions, and lifestyles of the local villagers. 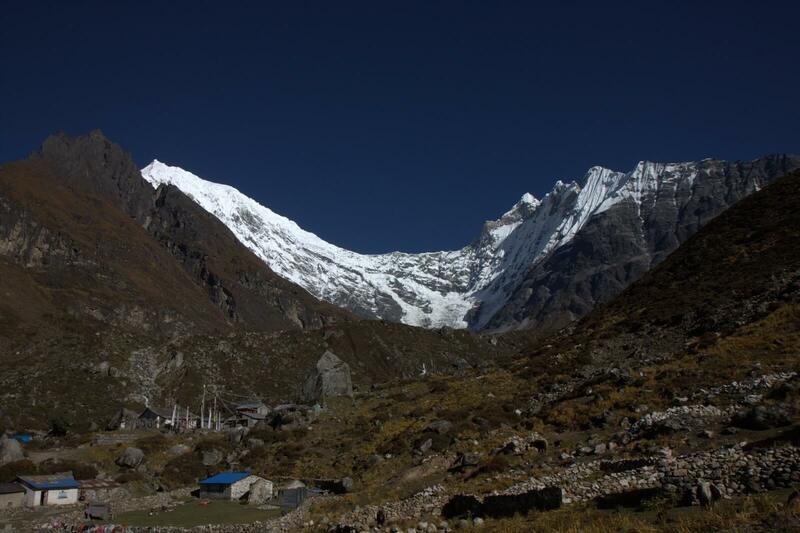 From Langtang valley, the trekking trail heads towards the beautiful Kyanjin Valley. 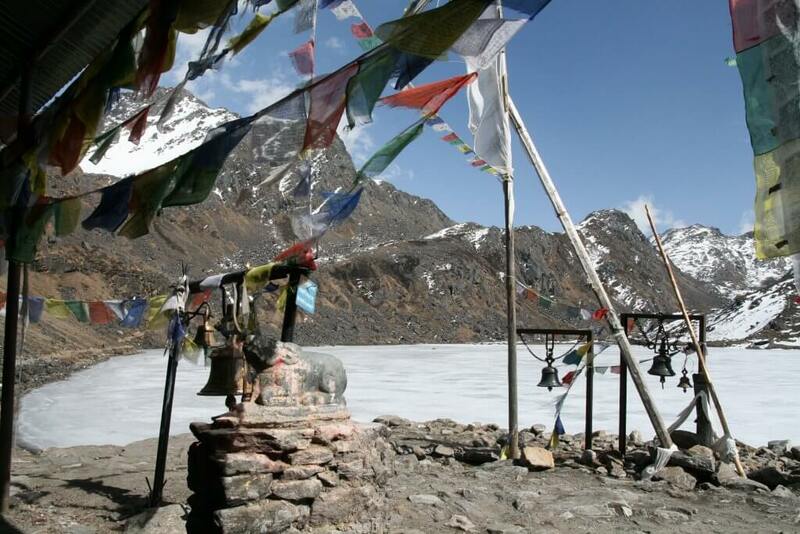 The Langtang valley is also home to an endangered animal species, the Red Panda. 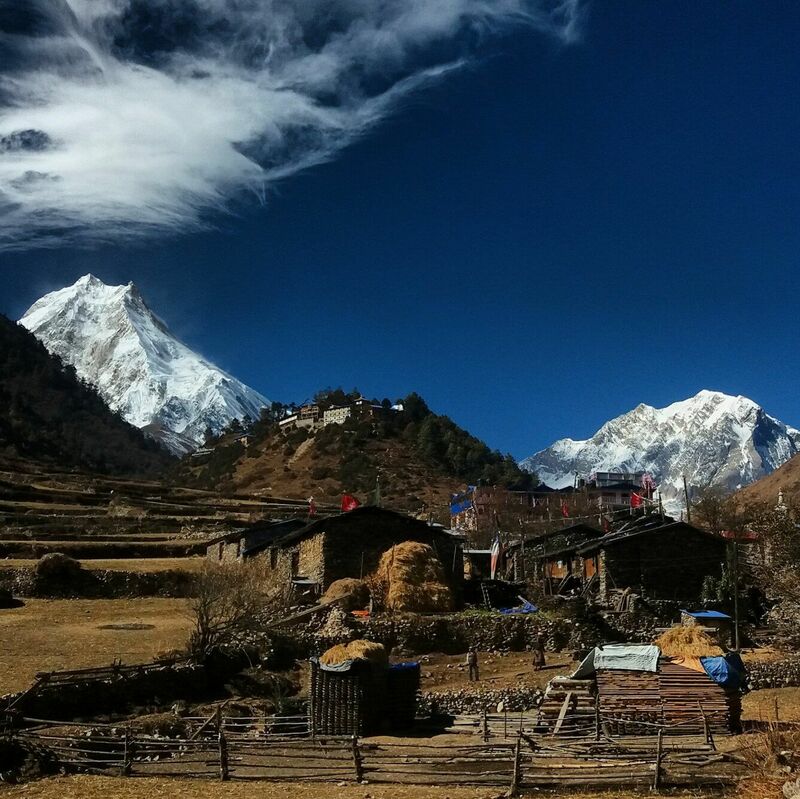 After enjoying the beauty of the famous Langtang region, you trek the same route to Syahrubesi and drive back to Kathmandu. 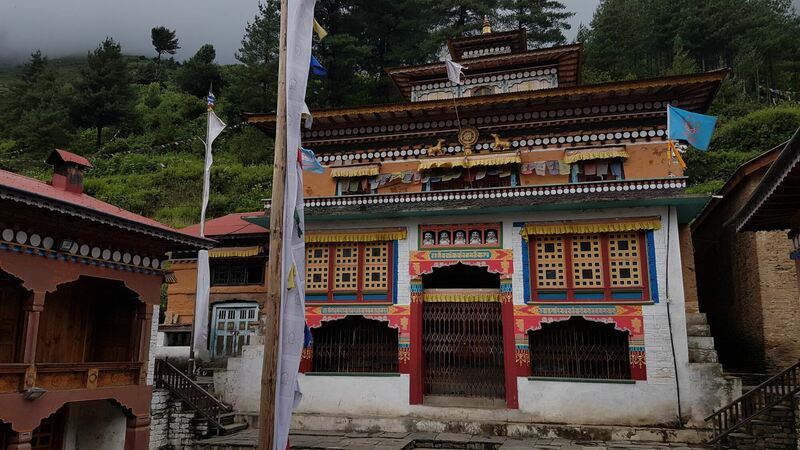 Day 07: Sightseeing at Tserko Ri and then trek back from Tserko Ri overnight Kyanjin Gompa. Day 08: Trek back from Kyanjin Gompa to Lama Hotel. Day 10: Drive back from Sybrubeshi to Kathmandu. 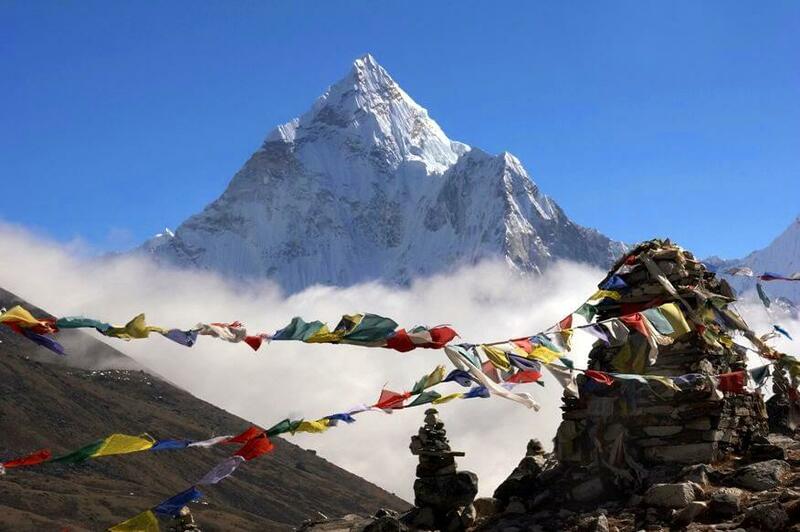 Visit the famous World Heritage sites around Kathmandu valley. 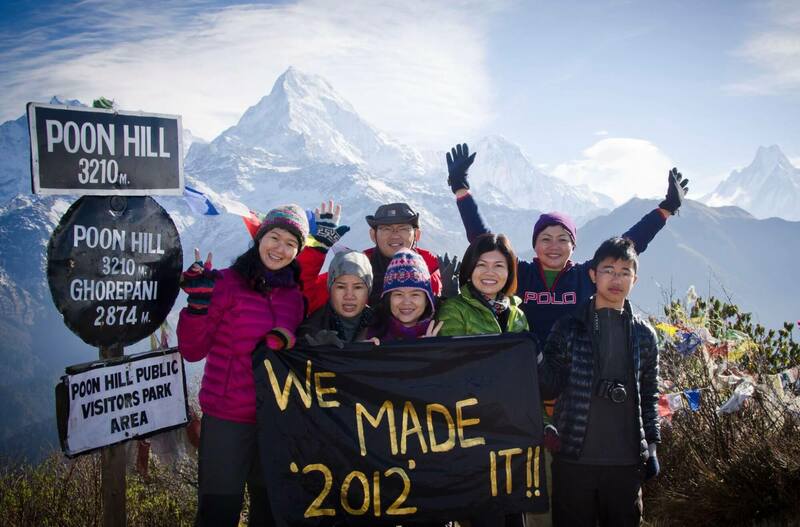 Arrange the TIMS and Langtang National Park permits on the same day. Drive from Kathmandu to Syabrubesi which takes about 7-8 hours. 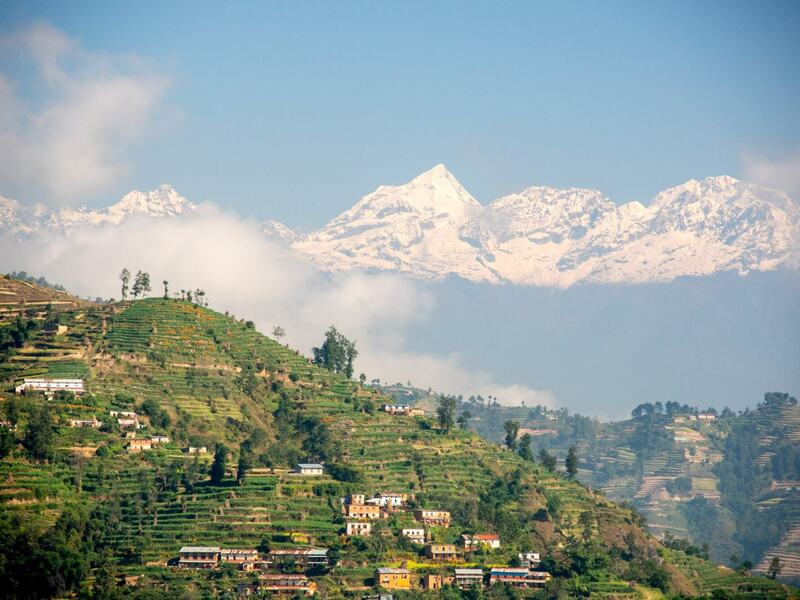 On your way to Syabrubesi you can catch the beautiful glimpse of Ganesh Himal. 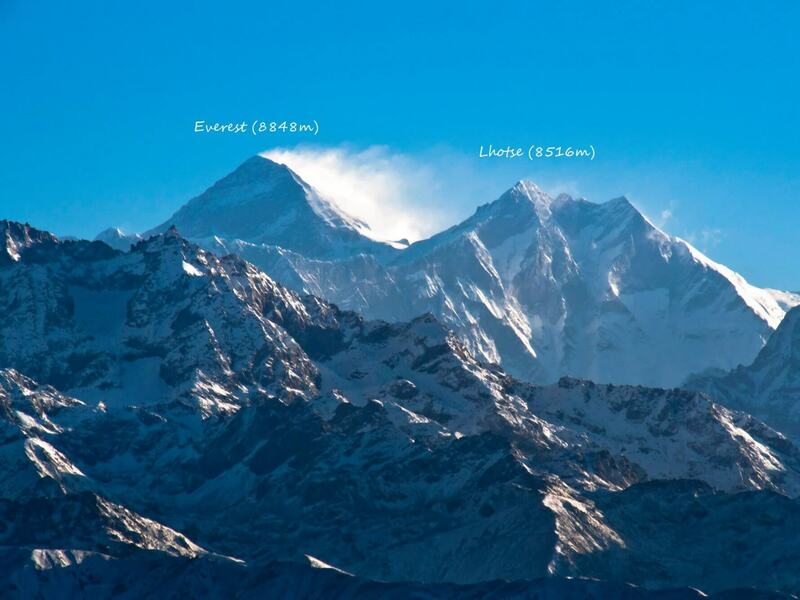 The route ascends steadily to Bamboo and eventually to Lama Hotel through Rimche. On the way to Lama Hotel, you could see red pandas, monkeys, and bears if you are lucky. 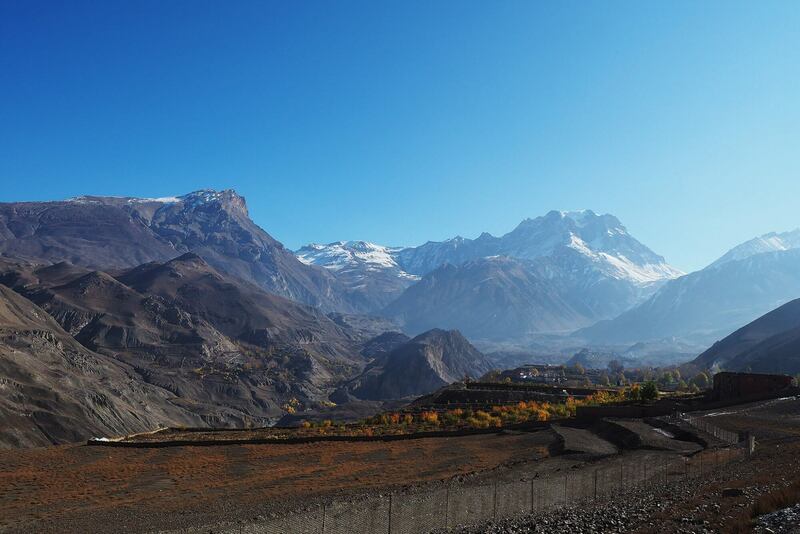 On this day you can hike up to Kyanjin Ri (4,800m) for the breathtaking views of the Lantang Lirung amphitheatre. 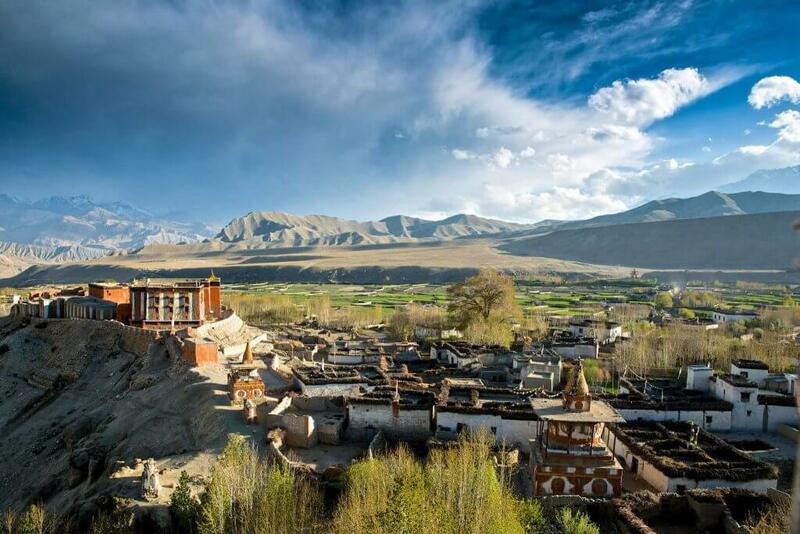 And spend your evening strolling around Kyanjin Gompa. Follow back the same trial to Lama Hotel. After having your breakfast you start to get down, this is a day to back Lama Hotel with the view of Langtang valley and different escape of mountains. Leaving the mountains behind us our descent takes us to the Sybrubesi where the trek was started about a week ago. 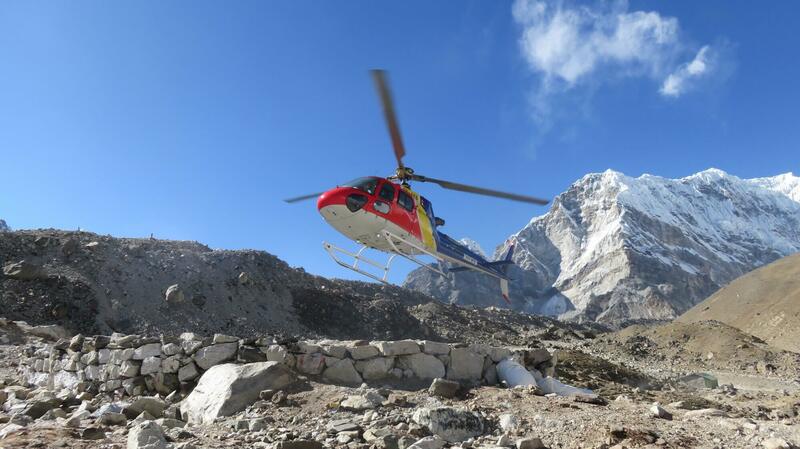 Take a vehicle back to Kathmandu following the same route.